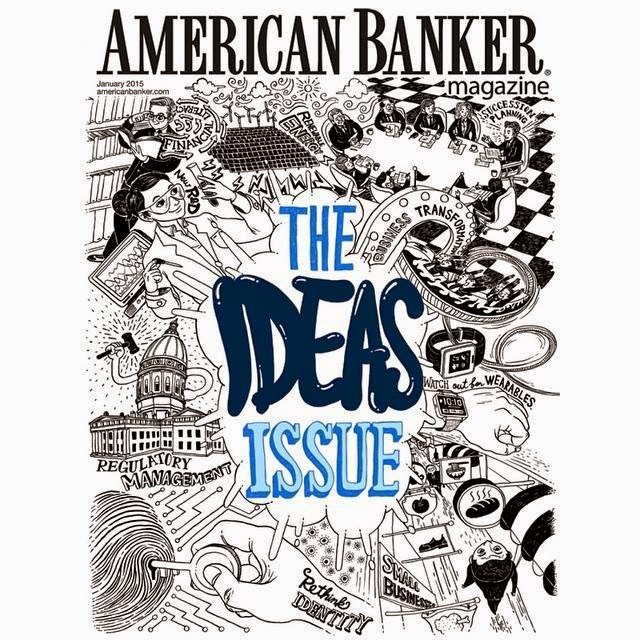 Dongyun Lee recently finished a cover for The Ideas Issue of American Banker Magazine. This issue is about taking on 2015 in the best way possible with helpful suggestions to make more money, get new customers, and curb those pesky hackers! Check out the magazine HERE! Check out more from Dongyun Lee here!